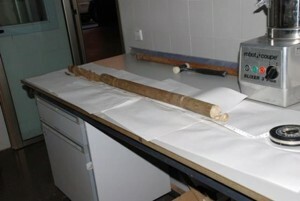 Boix-Fayos, C., de Vente, J., Martínez-Mena, M., Barberá, G.G., Castillo, V.M., 2008. The impact of land use change and check-dams on catchment sediment yield. Hydrological Processes 22, 4922-4935. Candela, M.G., Barberá, G.G., Sallent, A., León, L., 2008. Microbiological survey for selected bacterial pathogens in European storm petrel (Hydrobates pelagicus, Linnaeus 1758) from Grosa Island (Murcia, Southeastern Spain). European Journal of Wildlife Research 54, 373-377. Egerton-Warburton, L.M., Querejeta, J.I., Allen, M.F., 2008. Efflux of hydraulically lifted water from mycorrhizal fungal hyphae during imposed drought. Plant Signaling & Behavior 3, 68-71. Gallart, F., Amxidis, Y., Botti, P., Canè, G., Castillo, V.M., Chapman, P., Froebrich, J., Garcia-Pintado, J., Latron, J., Llorens, P., Lo Porto, A., Morais, M., Neves, R., Ninov, P., Perrin, J.L., Ribarova, I., Skoulikidis, N., Tounoud, M.G., 2008. 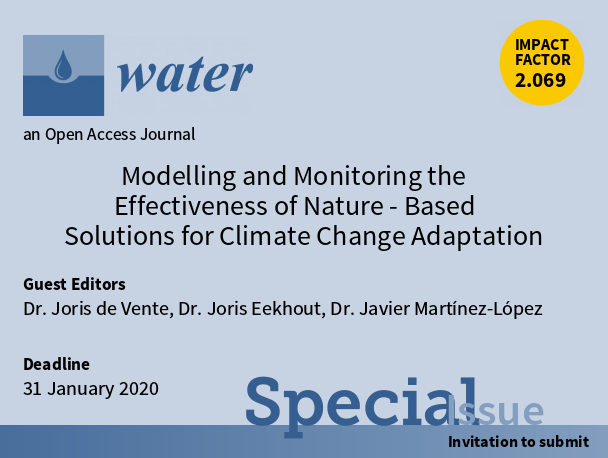 Investigating hydrological regimes and processes in a set of catchments with temporary waters in Mediterranean Europe. Hydrological Sciences Journal 53, 618-628. Martínez-Mena, M., López, J., Almagro, M., Boix-Fayos, C. Albaladejo, J., 2008. 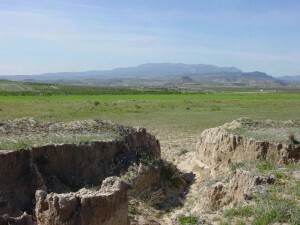 Effect of water erosion and cultivation on the soil carbon stock in a semiarid area of South-East Spain. Soil & Tillage Research 99, 119-129. Navarro-Cano, J.A., 2008. 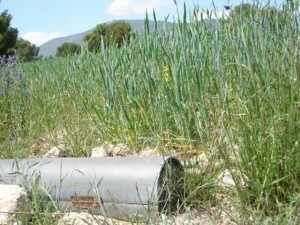 Effect of grass litter on seedling recruitment of the critically endangered Cistus heterophyllus in Spain. Flora 203, 663-668. Querejeta, J.I., Barberá, G.G., Granados, A., Castillo, V.M., 2008. Afforestation methods affects the isotopic composition of planted Pinus halepensis in a semiarid region of Spain. Forest Ecology and Management 254, 56-64.